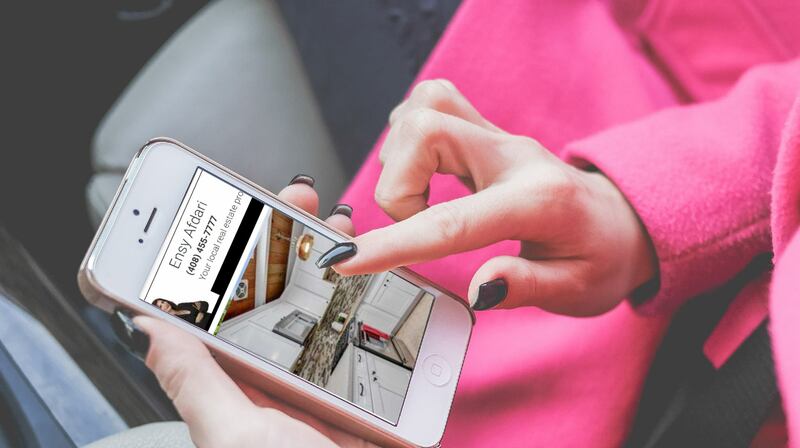 We have devised a targeted marketing plan to enhance your listing’s coverage, it is essential that your property is showcased digitally, using virtual tours, high quality video and photography, and single property websites. 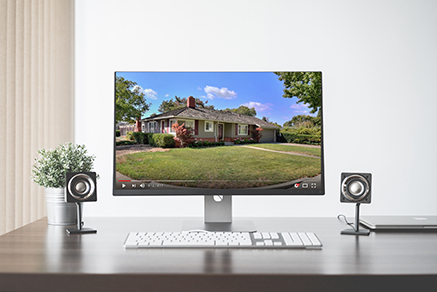 The real estate property’s virtual tour offers potential buyers an interactive view of your home, highlighting distinct characteristics, community photos, and videos that offer a taste of your neighborhood. The virtual tour link is made available on apr.com, on ensyafdari.com, zillow.com, trulia.com, realtor.com and so much more, reaching countless prospective buyers. High-quality photography ensures your property is always shown in the best light. By using high dynamic range techniques, we can deliver images with stunningly vivid details. The process of taking multiple images, all at different exposures, allows photographers to capture a greater dynamic range and enhanced luminosity compared to standard photography. 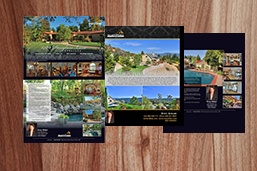 The best professional photographs are assembled and displayed on apr.com, ensyafdari.com, national and global real estate sites, in print advertising, and in customized marketing materials. A single property website allows you to provide interested buyers with a comprehansive representation of a home that allows prospective buyers the opportunity to engage with the listing, understanding the distinct features in detail, neighborhood charm, and location appeal. The strategic placement of high-quality HDR photos, detailed property descriptions, printable flyers, property maps, school and census information, and the ability to “walk” the home makes all the difference. The pairing of downloadable property documents such as plot maps, floor plans and the disclosures makes 24-hour internet exposure effective. All advertising points back to the right resource to learn the most about your listing from the listing agent Ensy Afdari. 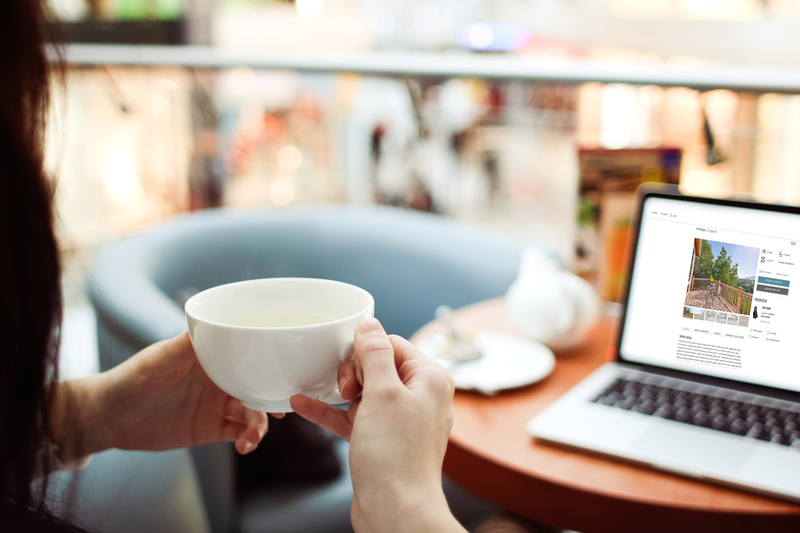 It is crucial that your listing be mobile-friendly and fully responsive on all smart devices. To gain additional exposure, Ensy Afdari shares on Facebook and social media with the highest engagement rate.